More than twelve thousand votes were cast to determine the winners for the first ever edition of The auspOp Awards! We decided to roll out the fan vote process for our first ever awards to celebrate and acknowledge some of Australia’s best and brightest pop artists. And you responded in your thousands. Voting ran red hot throughout the four week period; certain artists’ fandoms out in full force to ensure their favourite would win. The top five – as voted by you – were the much loved Jessica Mauboy, Anthony Callea, Faydee, Dami Im and Delta Goodrem. 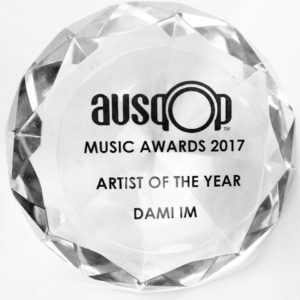 But in the end, it was home-grown pop darling Dami Im who scooped the pool, aided by her ever-loyal Dami Army, which mobilised strongly to ensure the win. 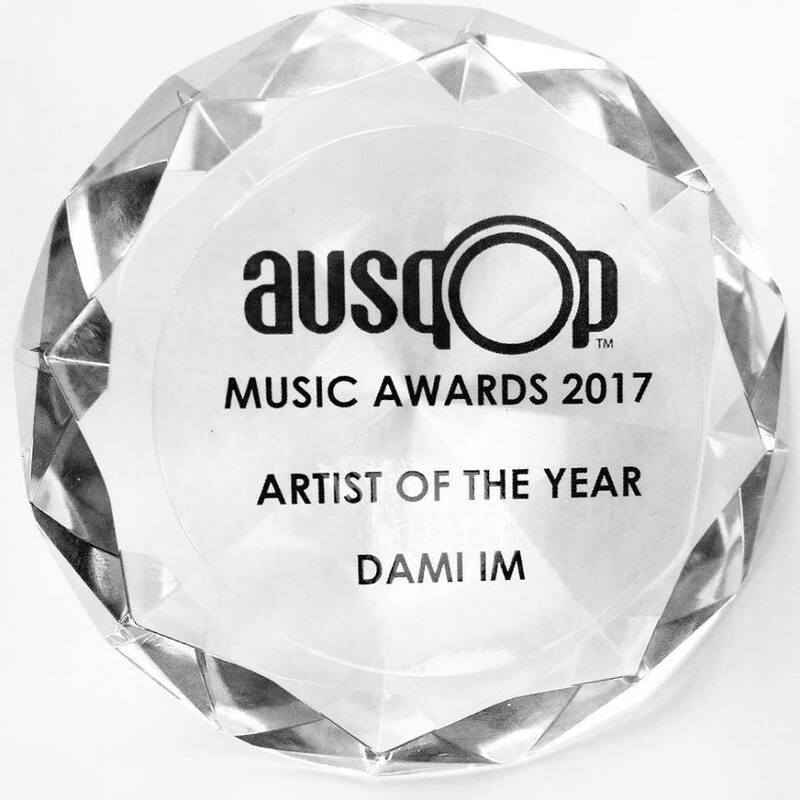 Dami’s been a busy girl throughout the year, not only touring extensively, but working in Nashville on her forthcoming studio album, due for release in 2018. Not only that, but she’ll hit the road again for another tour throughout April and May. The top five, again as voted by you, were the incredible Sia, Nick De La Hoyde, Dean Ray, Danielle Deckard and Rachael Leahcar. 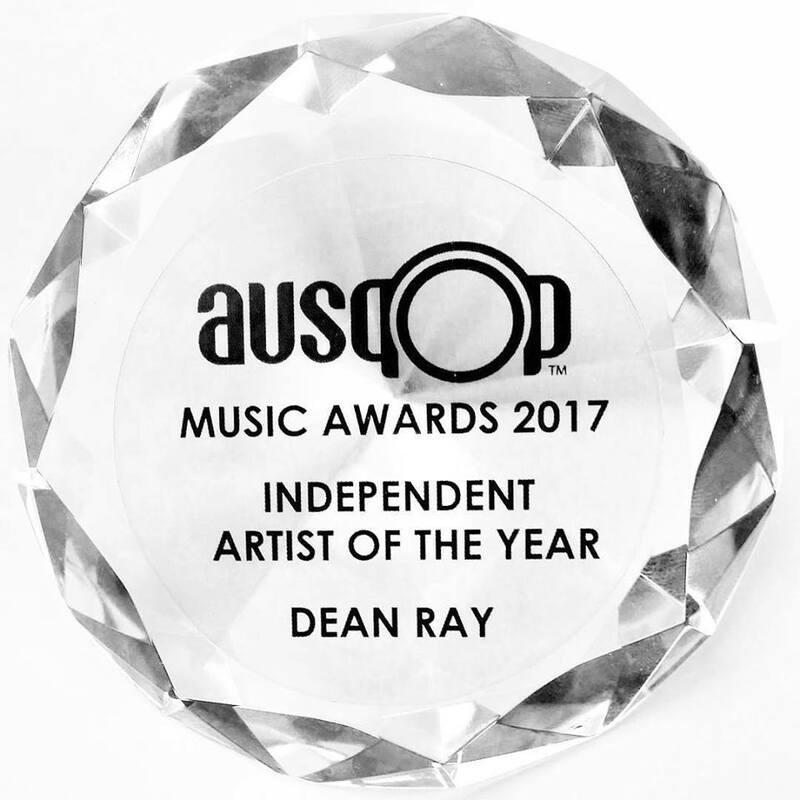 But it was Dean Ray who took home the spoils, again riding on the back of a huge wave of support from his fandom across the country. Dean’s had a busy 2018, recording and recently releasing his new album ‘The Messenger’. He’s also been touring the album extensively, but he still found time to catch up with Brad for a little game of mini-golf and to chat about the win. 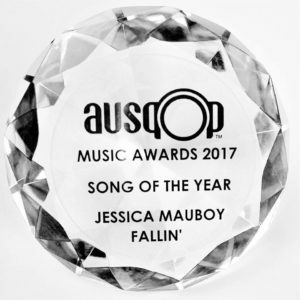 The top five was a selection of songs that have been much adored across the course of the past year; In Stereo’s ‘Bad For Me’, Faydee’s ‘When I’m Gone’, Jessica Mauboy’s ‘Fallin’, Alfie Arcuri’s ‘Love Is Love’ and Dean Lewis’ ‘Waves’. 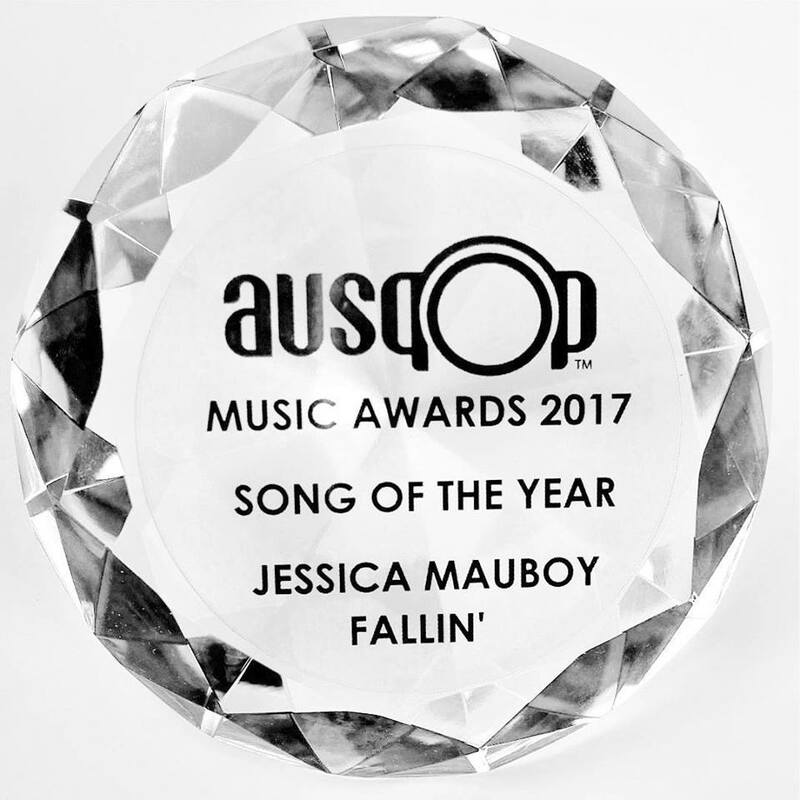 But it was Sony Music starlet Jess Mauboy who pipped the others at the post with her double platinum hit ‘Fallin’, taken from the soundtrack to the latest season of Channel 7’s ‘The Secret Daughter’. Jess enjoyed another successful 2017, but she’s set to hit the international stage again, recently announced as Australia’s representative at the 2018 Eurovision Song Contest, which will be held in the Portuguese capital Lisbon in the middle of May. 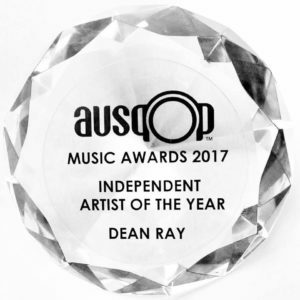 Thanks to everyone who voted throughout the two different stages of The auspOp Awards in 2017. We’ve had a great time rolling them out and we look very much forward to bringing them back to you, bigger and better, in 2018. Previous Post: « DAVID. REVIEW. LOREEN. RIDE. Will you still be doing your annual Top 10 countdown of the best pop singles of the year, including your honourable mentions too?